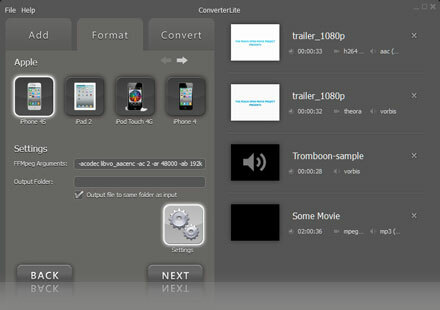 ConverterLite – FreeAudio and Video Conversion software.Convert RAM to MP3 fast! Convert RAM to MP3 now completely free! 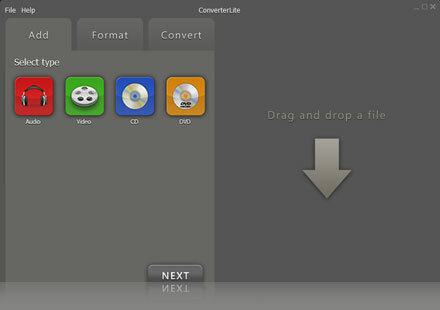 ConverterLite can convert pretty much any format under the sun including: MP3, MP4, WMA, RAM, WMV, WAV, AVI, VOB, FLV, MOV, XviD, H.264, AVCHD, MPEG, OGG, AAC, FLAC, QTS, QuickTime Audio, Real Audio, M4A, AC3, PCM, MP2, Vorbis, M4V, DVR, and many more!